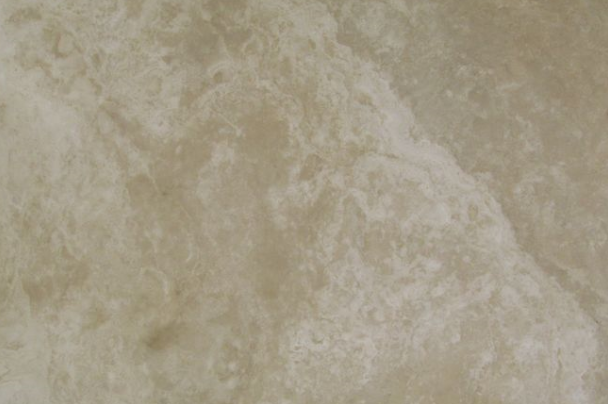 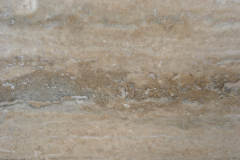 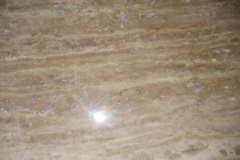 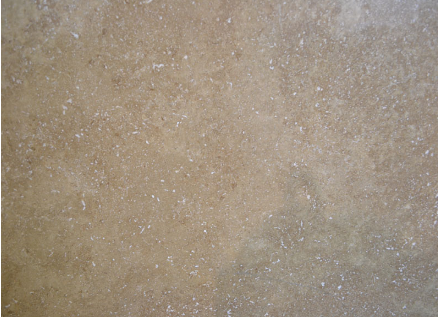 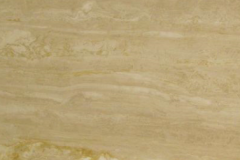 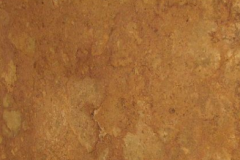 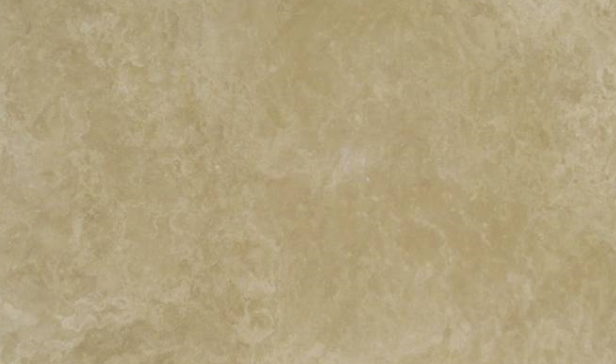 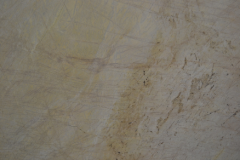 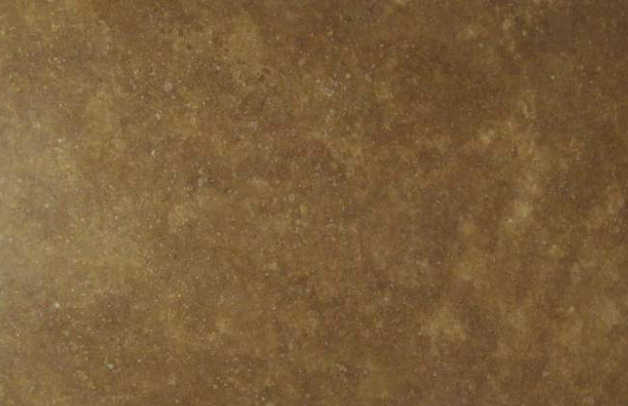 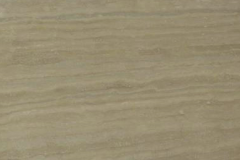 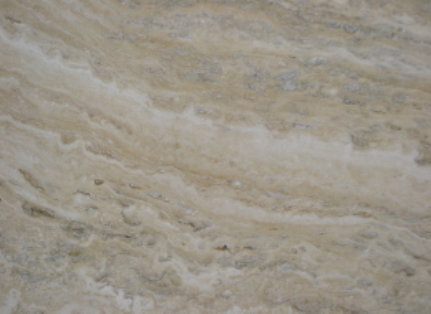 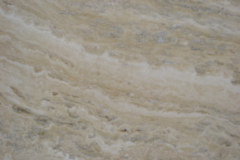 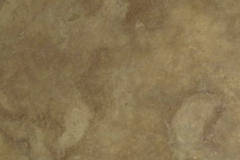 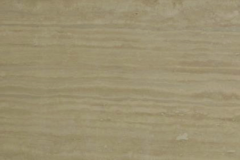 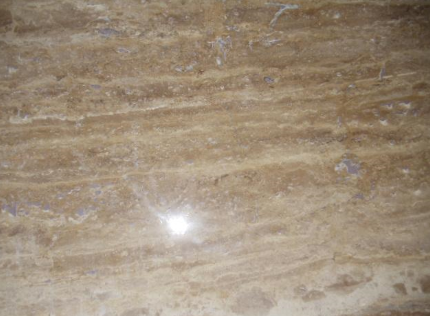 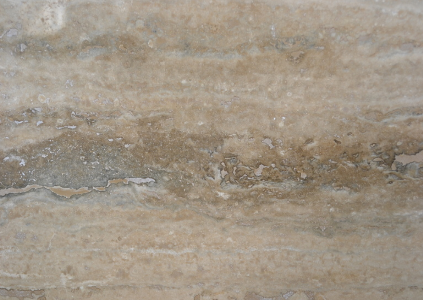 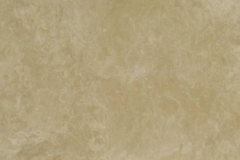 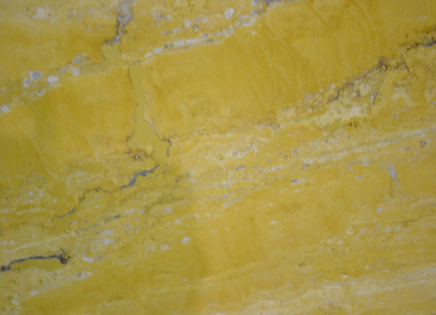 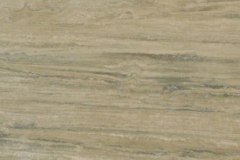 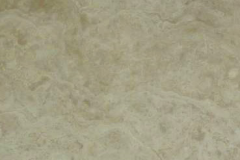 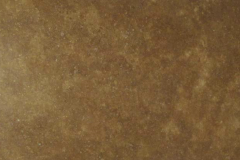 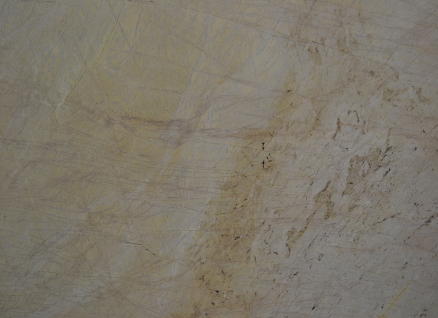 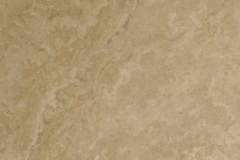 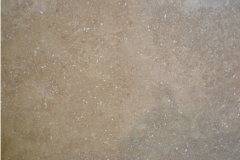 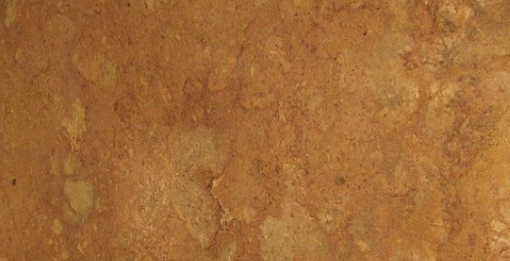 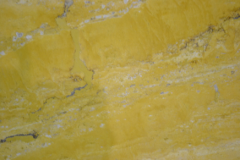 Travertine is an optimal addition for your home if you are looking to give it a unique quality. 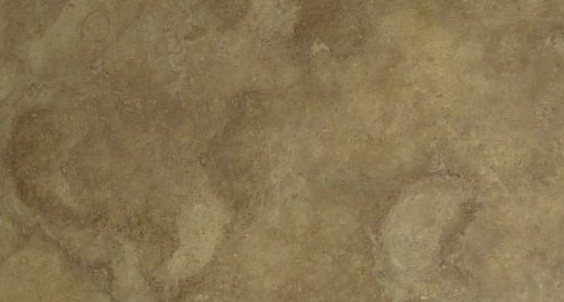 Commonly found in earth tones ranging from white to darker shades of brown, each piece is chosen for its distinguished character. 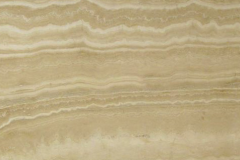 Beautiful Kitchens and More will select the best travertine for you to create the softest and most distinct look for your countertop. 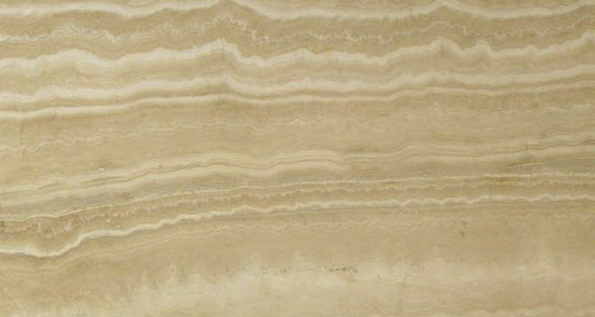 Choose from an assortment of styles to find the one that fits the personality of your kitchen the best.